Sometimes when I photograph a place often I have to think outside the box to get a new perspective. 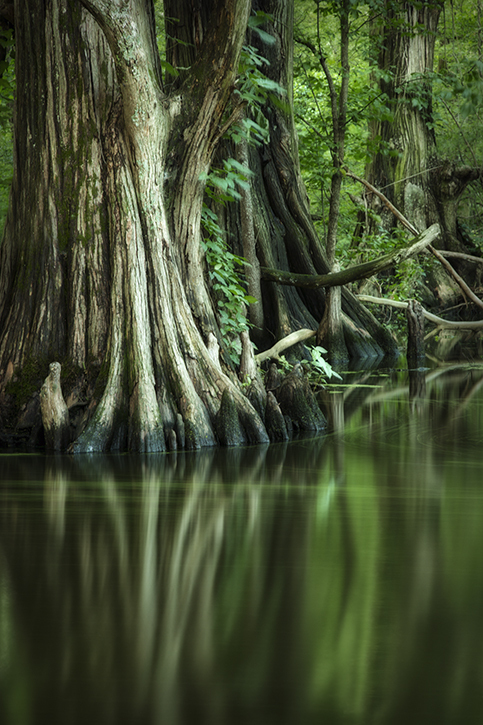 On a recent trip to Reelfoot Lake, which is a place I love to photograph, I decided I wanted to go to a very remote part of the lake where the cypress trees are 600 to 700 years old and take some long exposures. I hired a guide with a special boat and off we went into the swamp. With a pair of hip waders, camera, tripod and neutral density filter this is what happened. 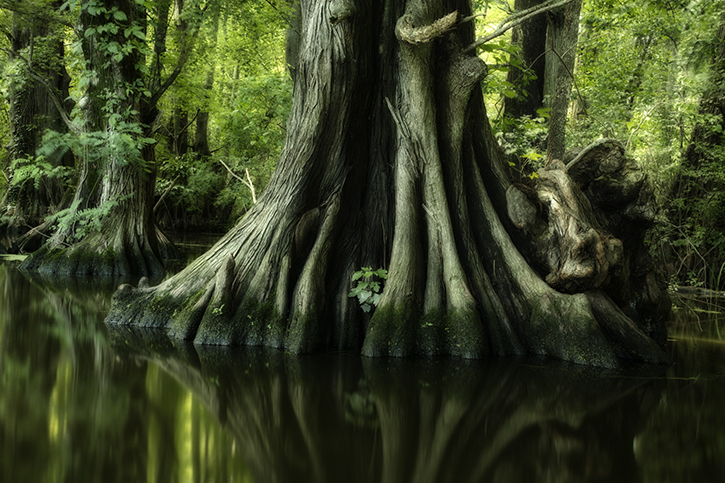 This entry was posted in Uncategorized and tagged cypress trees, fine art landscape photography, Fine Art Photography, photographs of Reelfoot Lake, Reelfoot Lake, Renee Lowery Photography on July 8, 2014 by rlowery711.